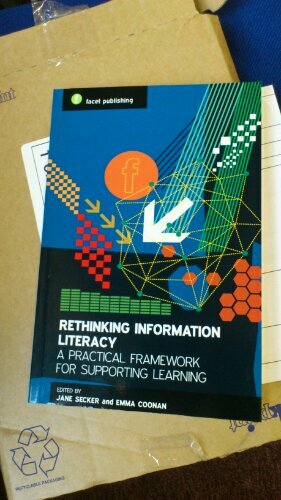 Our new book came out shortly before Christmas published by Facet. Emma and I were thrilled to receive our copies and it is available to buy now! The book is divided into ten chapters with an introduction, conclusion and afterward. We have contributions from a fabulous group of people, including Sarah Pavey, Geoff Walton, Jamie Cleland, Moira Bent. Clare McCluskey, Isla Kuhn, Libby Tilley, Andy Priestner, Lyn Parker, Helen Webster and Katy Wrathall. Thank you to everyone who made this book possible including John Naughton. This entry was posted in publications, Updates. Bookmark the permalink.